Only a few essential oils get known in the world of beauty care. While most of them are famous in aromatherapy, tea tree oil excels in natural healing with its great therapeutic effects. From skin care issues to soothing colds and boosting the immune system, Art Naturals tea tree oil got it all pat down. The scent of tea tree oil is similar to that of the eucalyptus. It has a trace of astringency and a bit of herbal smell that is quite soothing to the senses. A few drops work well in treating colds and other minor respiratory problems. 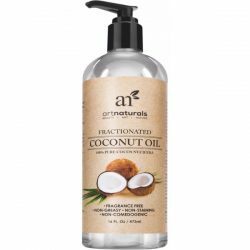 It’s a common oil to have around the home as it also has other uses in skin care and household. 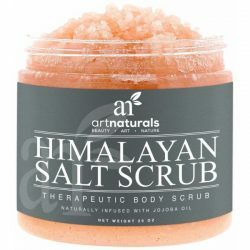 Art Naturals made their essential oil to bring its full benefits. 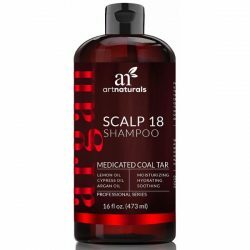 From treating infections, healing skin issues like acne, and relieving scalp conditions that impede with the strong and beautiful growth of hair. This purely natural tea tree oil has therapeutic properties that are effective in treating and boosting the health of the body, skin, and hair. Add a few drops of the tea tree oil on a diffuser or humidifier and it will create a relaxing atmosphere at home or the office. 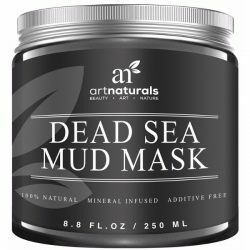 Dilute with carrier oils to apply on the affected areas of the skin to help it heal faster or protect it from infections. This is a perfect treatment for acne-prone skin since it is gentle and has no risks of damaging the skin. 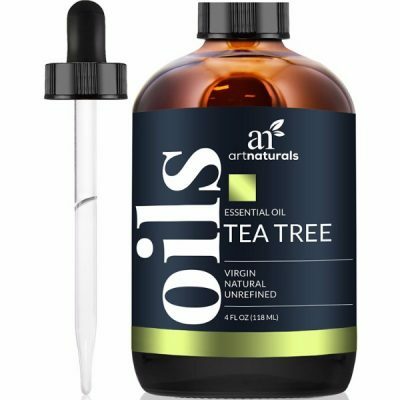 With a refreshing scent and a lot of healing benefits, buying one bottle of Art Naturals Tea Tree Essential Oil Pure and Natural is convenient. Getting all of the rewarding effects of a tea tree oil for an affordable price is surely a treat to the users of essential oils. Get one bottle before stock runs out!